Precious, unique and flavoured, Peugeot salts are an invitation to a gastronomic journey through an exclusive collection. 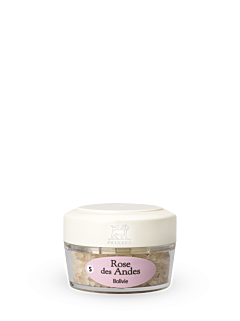 Allow yourself to be carried away by the aromatic power and subtlety of the world's finest salts. As an activator of the perception of tastes and flavours, there could be no gastronomy without the history of salt. 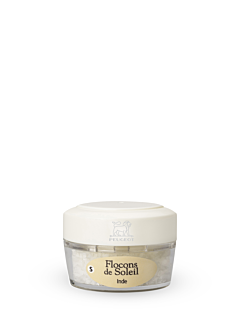 That's why Peugeot offers inquisitive enthusiasts a range of the finest salts, produced with traditional and authentic savoir-faire and selected from the four corners of the planet. Persian blue salt, Guérande sea salt or Himalayan pink salt, pure or flavoured, fruity, tangy, spicy, intense, sweet, dry or damp, discover the richness and diversity of the flavours and characteristics of salt, enhanced by an electric or manual Peugeot mill.